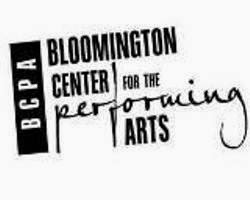 The Bloomington Center for the Performing Arts is offering snacks and punch along with an advance look at their 2014-15 season next Wednesday, May 28. This announcement party is free, although attendees will be encouraged to become "Arts Partners" with the BCPA and to buy tickets to upcoming events. The doors open at 5:30 pm and the presentation on the new season starts at 6 pm. Last summer the BCPA brought the Missoula Children's Theatre to Miller Park for two musicals. No word on that, but I wouldn't be surprised to see that kind of collaboration happen again. And if it doesn't, there will surely be more concerts and shows added as time progresses. Summer BCPA events we already know about include a "Bayou Bash" on June 21 and a "Bruegala" on August 22 and 23. The former is a free concert with a Cajun theme, while the latter is a two-night fundraiser and beer festival with "an opportunity to enjoy some great music on the lawn and some of the world's best beers inside the beautiful BCPA." 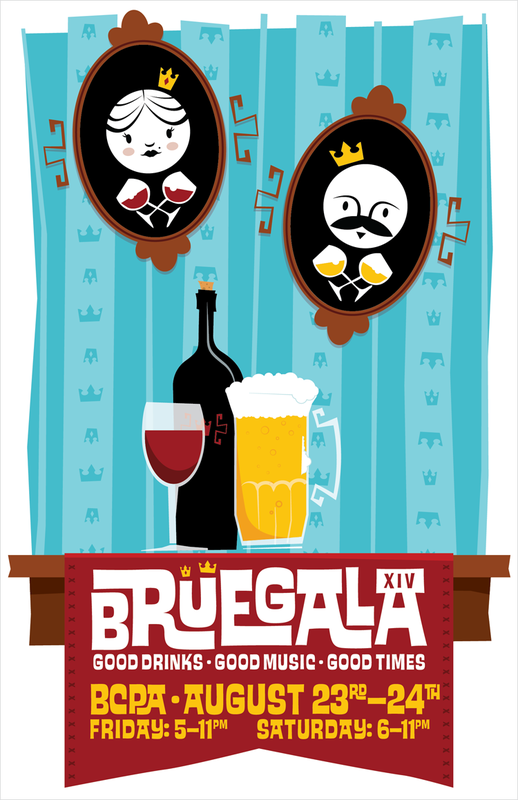 Tickets for the Bruegala are priced at $15 and are available to those over 21 only. In addition to hearing lots more details about what will be coming this summer and fall at the Bloomington Center for the Performing Arts at the launch party on the 28th, you will have the opportunity to buy tickets, join their Arts Partners program, ask questions of staff, enjoy punch or a snack, buy a beverage from the cash bar, or check out the new artwork in the BCPA lobby. That new artwork consists of mobiles created by local students who participated in a recent sculpture workshop at the Creativity Center. For more information, click here or here or keep an eye on the BCPA website.